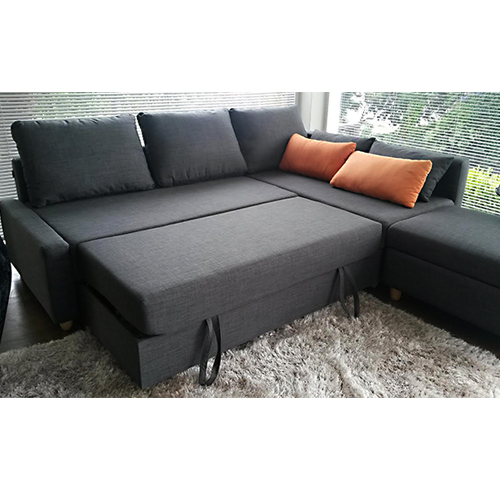 The Monroe Corner Sofa bed, earning its 5 star rating so comfortably. 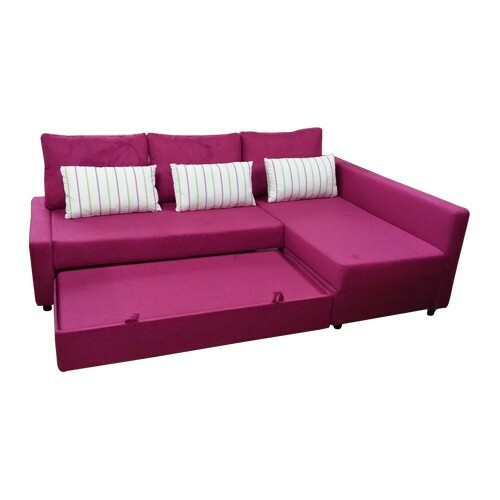 A versatile fun and fabulously functional sofa bed. 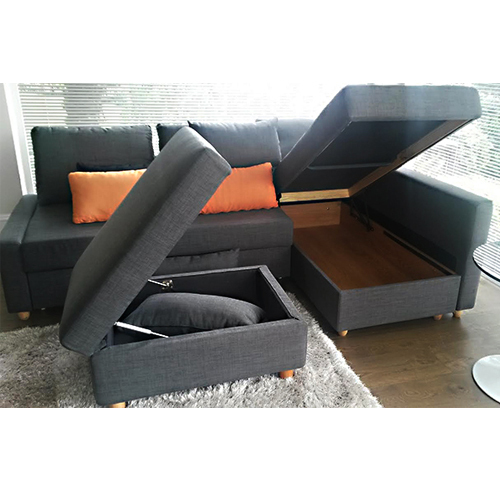 Also, ask about the optional ottoman with fantastic storage. 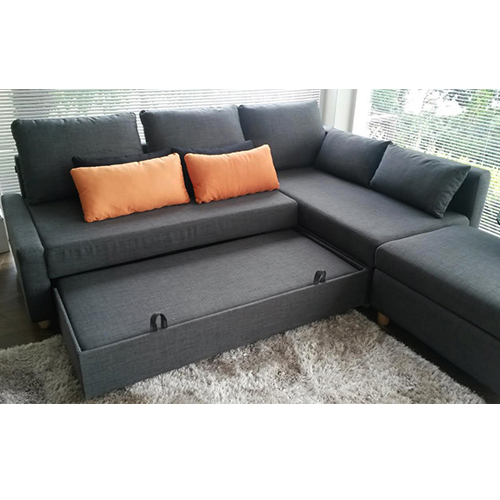 it matches the sofa bed really well and has a nice stay open gas strut. Use it as a foot stool as well. 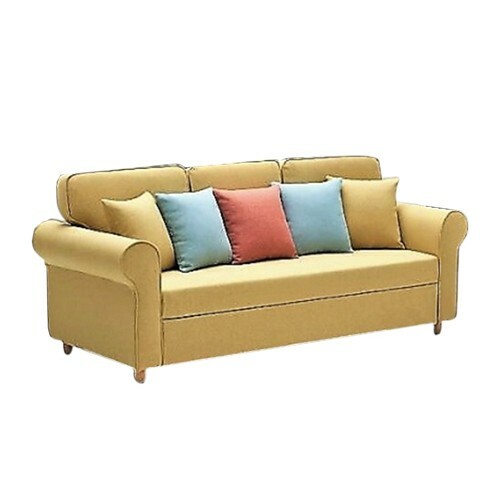 A very solid and comfy supportive seating with luxury and totally firm supportive chaise. 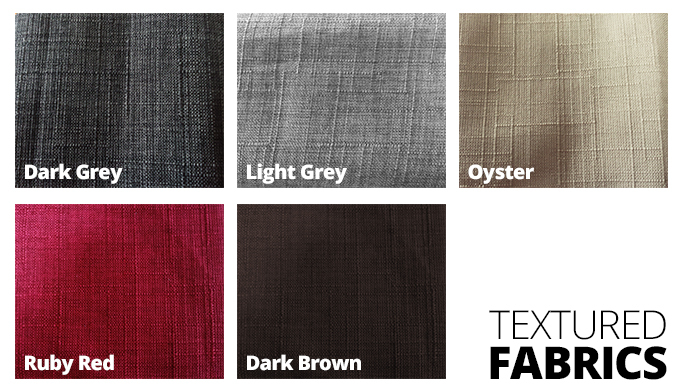 Great for any room having the best left or right-hand side configuration to suit your space. Inside is the foam and spring box frame construction. 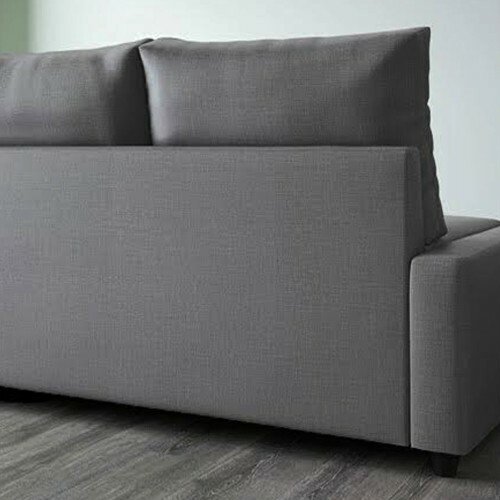 This Corner Sofa Bed configuration has the biggest storage space available within any sofa bed in our range. 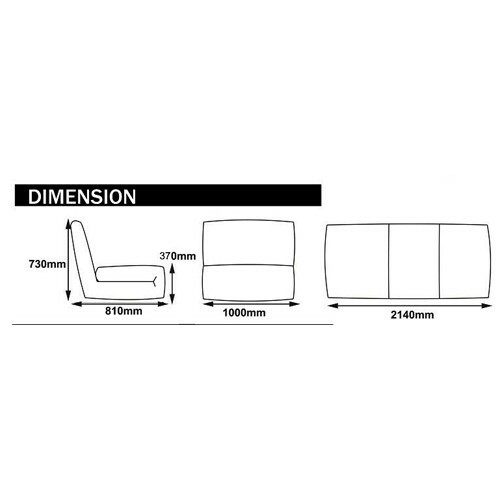 simple enough to assemble with our step by step instructions taking only 40 minutes unpacked within your space. 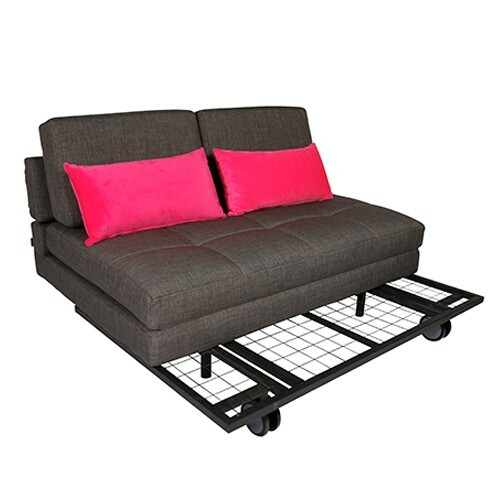 Perfect for Air B n B situations. 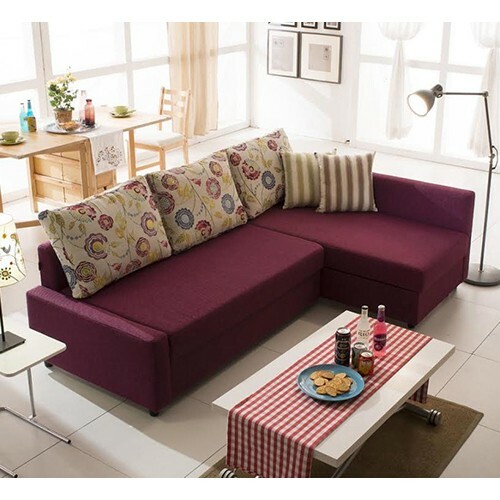 The Monroe Corner Sofa bed, a versatile fun and fabulously functional sofa bed. 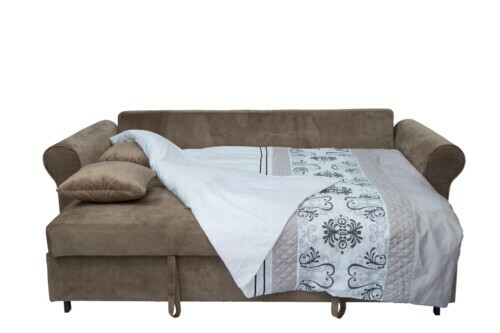 Its so easy to pull the bed out from under the seat to give you a really massive bed. 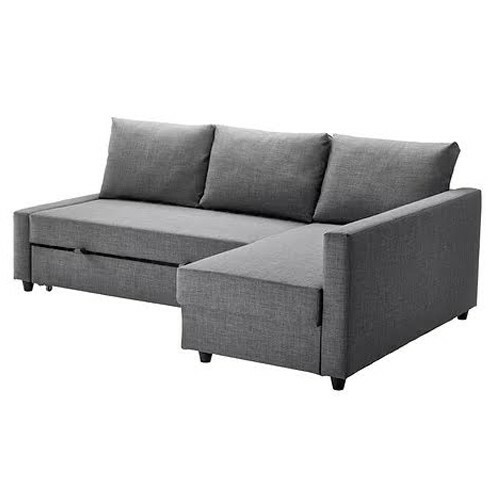 Also, the Monroe Corner Sofa Bed has the optional ottoman with fantastic storage. 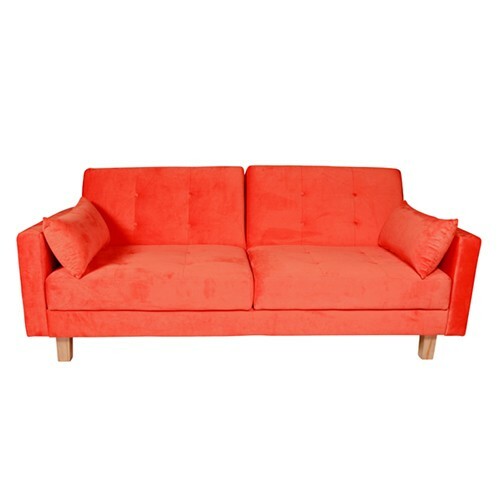 it matches the sofa bed really well and has a nice stay open gas strut. 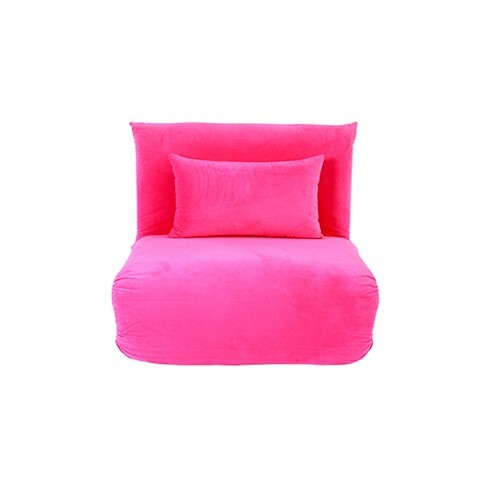 Use it as a footstool as well. 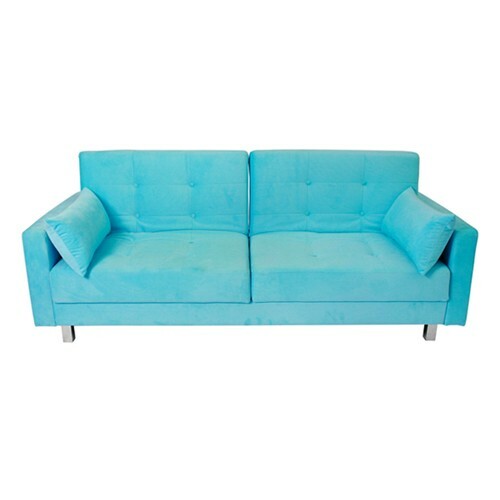 Perfect for Air B n B situations. 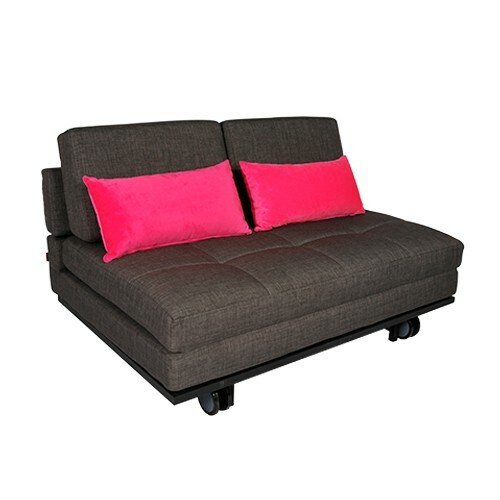 A very solid and comfy supportive seating with luxury and totally firm supportive chaise. 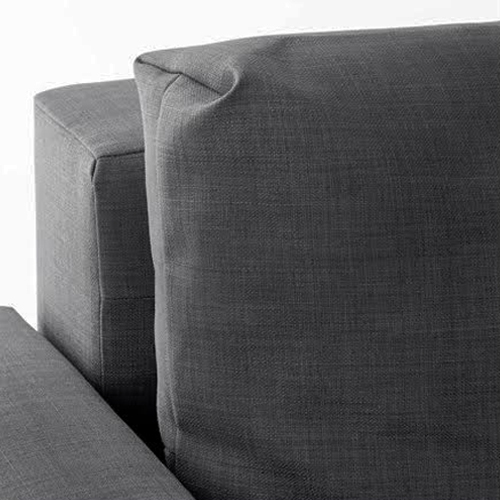 Great for any room having the best left or right-hand side configuration to suit your space. Inside is the foam and spring box frame construction. 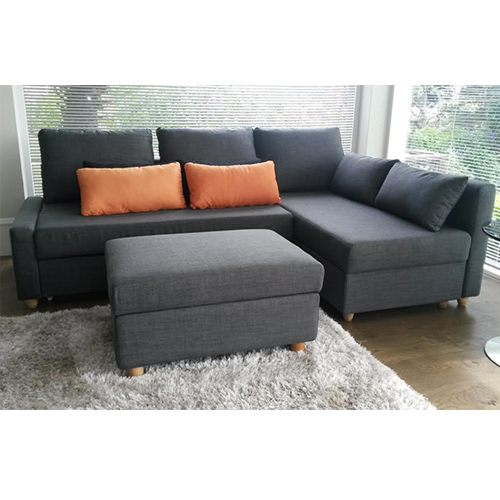 This Corner Sofa Bed configuration has the biggest storage space available within any sofa bed in our range. 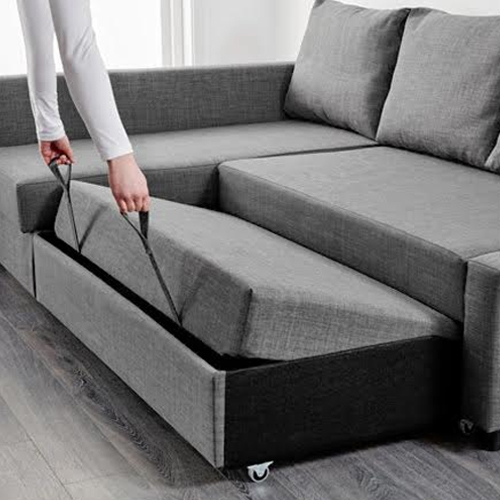 simple enough to assemble with our step by step instructions taking only 40 minutes unpacked within your space.